Millie nurtures and protects all of her sea-friends like fish, crabs, and dolphins. Millie the Mermaid is underwater safe. Features all-weather paint. Designed by Mary Engelbreit for her Merriment Collection. 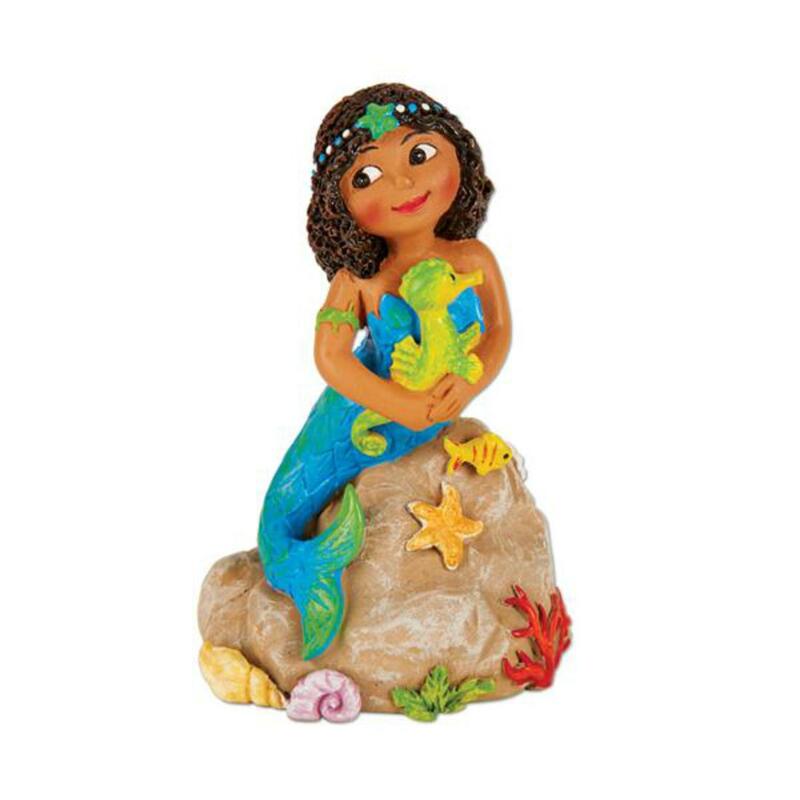 Millie nurtures and protects all of her sea-friends like fish, crabs, and dolphins. Millie the Mermaid is underwater safe.�Features all-weather paint.�Designed by Mary Engelbreit for her Merriment Collection.